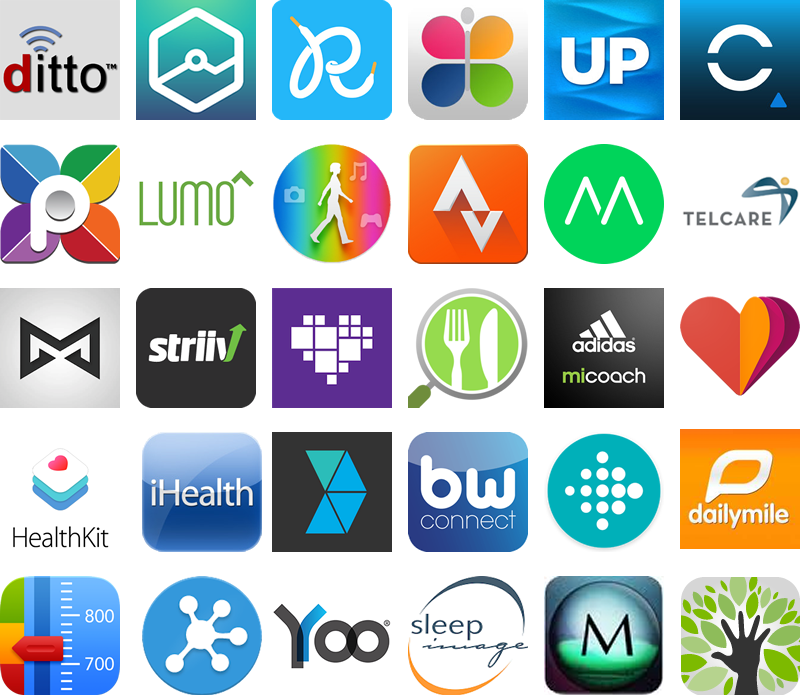 In Inithealth we offer to our clients an integration service of the platform with more than 250 health devices and fitness apps existing in the market.  The Inithealth team wants to facilitate the management and monitoring of the health users synchronizing the platform with the most widely devices and apps used more in the fields of medicine, health and wellness. To synchronize you should only select the device, add the user and password and automatically you will be synchronized with Inithealth.